apartment on the top floor. 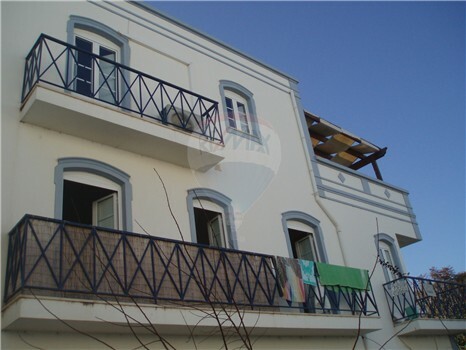 Situated in the centre of Cabanas de Tavira. Good interior surfaces and 40 sq.m terrace. A/C in the living room and bedrooms.